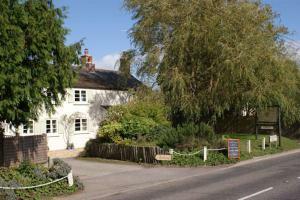 Below is a comprehensive list of hotels in Shillingstone. 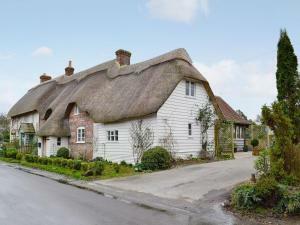 Use the sort links to refine your search or to find featured accommodation in Shillingstone. Many of our hotels in Shillingstone feature no booking fees and best price guarantee when booked through the Pictures of England website. 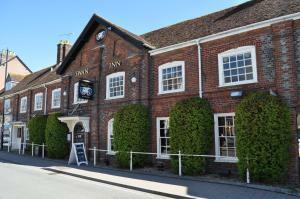 To list your hotel in Shillingstone, click here. 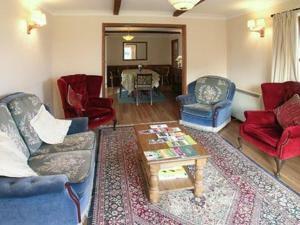 Set in East Orchard in the Dorset Region, this holiday home is 49 km from Bath. The unit is 36 km from Bournemouth. The kitchen has an oven and a toa..
Tarrant Cottage is a holiday home is set in East Orchard and is 49 km from Bath. It provides free private parking. The kitchen is fitted with an oven.. 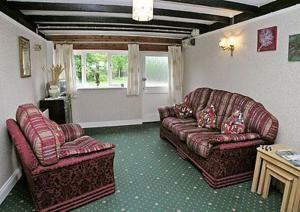 Situated in Fontmell Magna in the Dorset Region, this holiday home is 49 km from Bath. You can fire up the barbecue for a tasty meal and enjoy the gar.. Located 49 km from Bath and 40 km from Bournemouth, The Kestral offers pet-friendly accommodation in Sturminster Newton. The property is 40 km from Sa.. 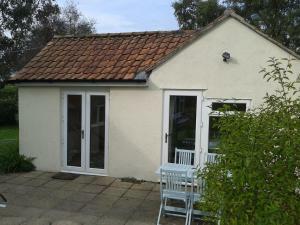 Featuring free WiFi throughout the property, The Kite is a holiday home, situated in Sturminster Newton. The property boasts views of the city and is ..
Fontmell Magna B&B is set in Blackmore Vale, just off the A350 and 6 miles from Shaftesbury. Located next to the village shop, it offers charming room..
Ronaldo is a holiday home is situated in Marnhull and is 47 km from Bath. It provides free private parking. An oven and a toaster can be found in the..
Around 15 minutes’ drive from Shaftesbury, Yew Tree View provides studio accommodation in the Dorset village of Marnhull, the inspiration for Marlot..
With free Wi-Fi and free parking on site, The Old Forge is an 18th-century carriage and wheelwrights workshop a 5-minute drive from Shaftesbury. The g.. 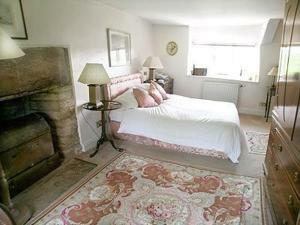 Situated in Compton Abbas in the Dorset Region, this holiday home is 48 km from Bath. 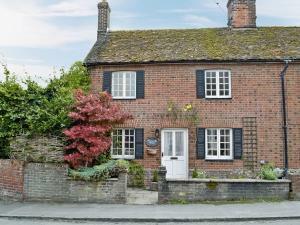 The property boasts views of the garden and is 35 km from Bourne..